The Harley-Davidson always prefer the priorities of its customers, and it has launched the new Harley-Davidson 2019 Street Rod Motorcycle accordingly. This Cruisers Motorcycle provides the best thrill ride of all times. This new engine is always ready to deliver the massive amount of acceleration and torque. The rider can enjoy the best riding experience of all times with its 40 degrees of traffic-weaving lean angle. 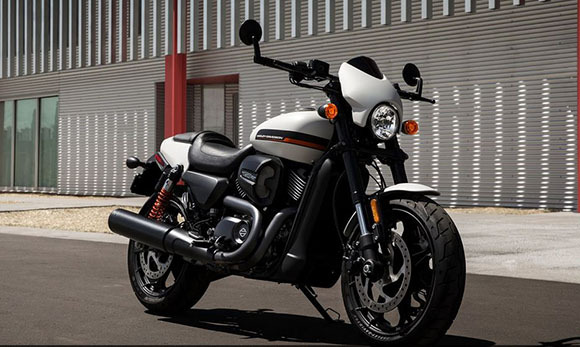 The review of the new Harley-Davidson 2019 Street Rod Motorcycle with its price and specifications are given below. The new Harley-Davidson 2019 Street Rod Motorcycle is available at the price of $8,699 only. The new Harley-Davidson 2019 Street Rod Motorcycle comes with the powerful high output revolution X 750 engine. It comes with the blacked-out finish containing the dual throttle bodies, cylinder heads, enhanced intake ports and cams. 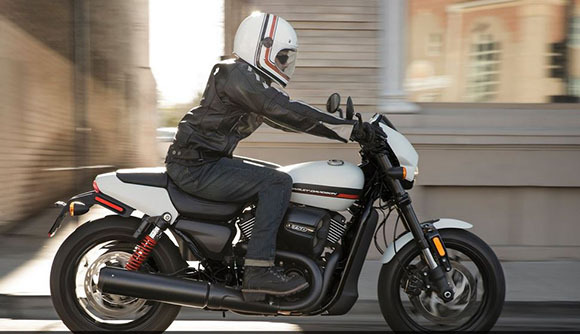 An all-new compression ratio of 12.0:1 delivers the 18 percent more horsepower and 8 percent more torque than the new 2019 Harley-Davidson Street 750. The new Harley-Davidson 2019 Street Rod Motorcycle comes with an incredible chassis design of all times. It features an attractive 3.5 gallons of metal teardrop tank that is designed with the fast graphics and Harley-Davidson script. The drag-style bars with the bar-end mirrors ensure to provide the sportier and aggressive riding position that makes the riding and handling experience full of fun. 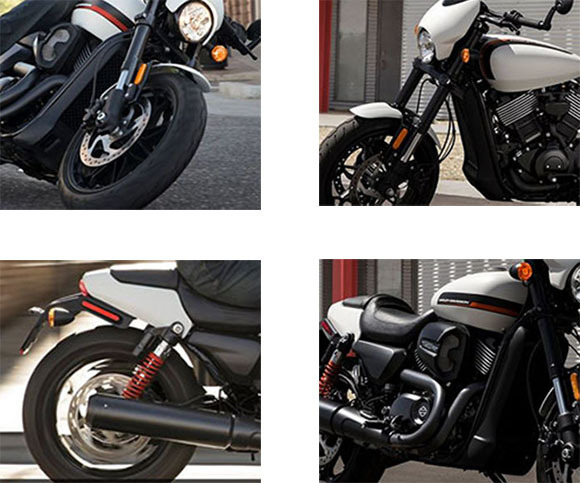 The use of lightweight front fender with black fender brackets ensures to have an eye-catching view better than 2018 Harley-Davidson Street Rod. Moreover, it has 2-up seat performance tail section offering the sleek and refined look from the front section to the rear section. The new two-piece 2-up seat comes with the 29.8 inches of seat height with the perforated finish and French stitch pattern along with the foot pegs for the passenger. The new inverted 43mm of front forks and the rear piggyback shocks provide increased suspension travel, and they are tuned for a sportier ride with the greater lean angle. Oil Capacity (w/filter) 3.3 qt. Weight, As Shipped 505 lb. Weight, In Running Order 525 lb. 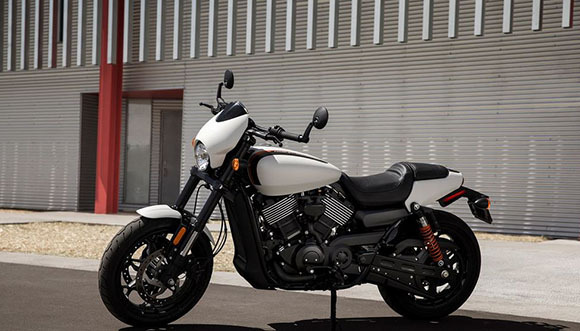 This article is about the review of the new Harley-Davidson 2019 Street Rod Motorcycle, and it is covered under Bikes Catalog. Its reliable and latest generation engine provides more horsepower and torque than the Street 750. The new teardrop fuel tank offers incredible eye-catching view moreover the carefully set lean angle gives a fantastic handling experience of all times. 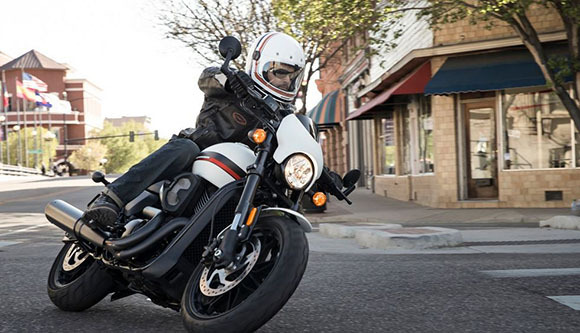 In short, the new Harley-Davidson 2019 Street Rod Motorcycle is an incredible Cruisers offering fantastic riding experience.